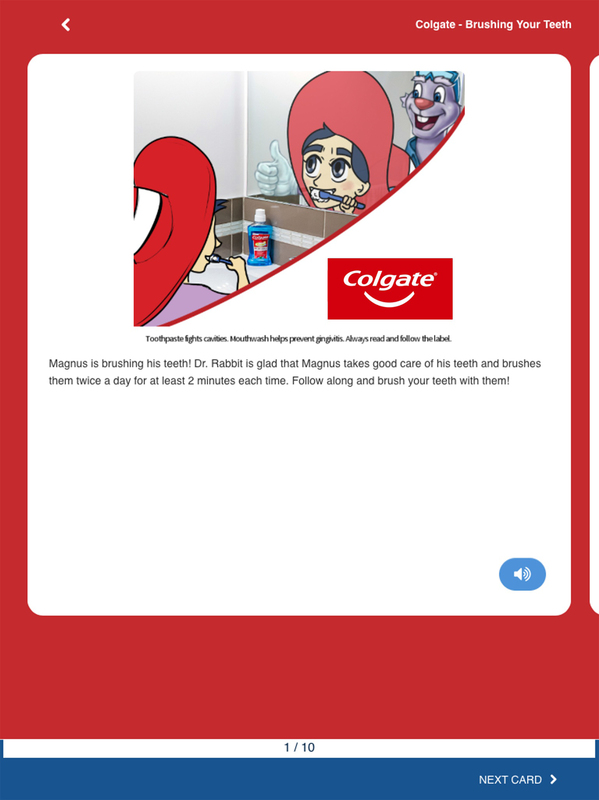 NEW YORK, NY (October 30, 2017) – Colgate is pleased to announce its partnership with Magnusmode, the company behind MagnusCards™, an innovative mobile app that empowers people living with cognitive special needs, such as autism, to independently manage daily skills like tooth brushing. 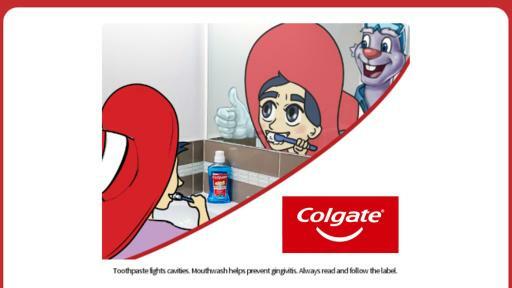 Autism is the fastest-growing cognitive special need in the United States1, and Colgate is honored to support an engaging and easy-to-use tool that empowers users to shape good habits, and build a future they can smile about. MagnusCards helps caregivers - including parents, support workers and teachers - reinforce routines for people with cognitive special needs through a series of positive and easy-to-understand digital card “decks.” Closely developed with oral health experts at Colgate, the five new oral care decks include: brushing, brushing with braces, rinsing, flossing, and visiting the dental office.